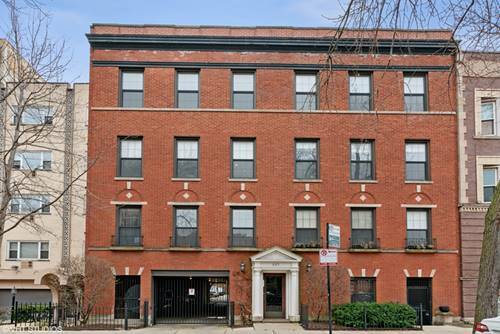 Spacious, 1600 Sq Ft, Top-floor Vintage Lakeview Unit. 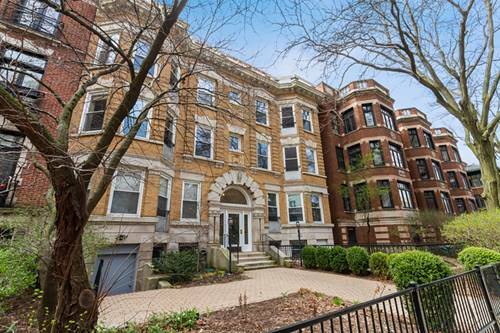 Located One Block From The Lake And About A 3/4 Mile From The Addison Red Line Stop & Wrigley Field. 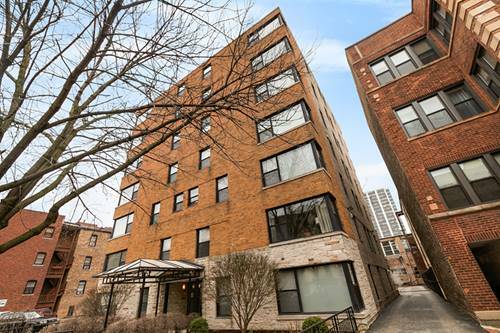 Unit Boasts Hardwood Floors Throughout, Upgraded Cherry Kitchen Cabinets, With Stainless Steel Appliances, Granite Countertops, In-unit Washer/Dryer, Gas Fireplace, Marble Bath And Light-filled Sunroom With Skylight. Ample Closet & Storage Space. 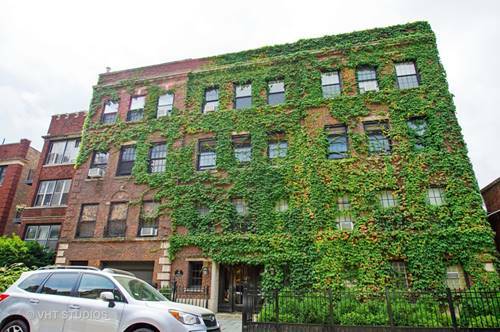 The Beautiful Ivy-covered Building Features A Common Court-yard Area, Which Is Accessible Off The Back Deck/Back Door Of The Unit. Pet-friendly Building. 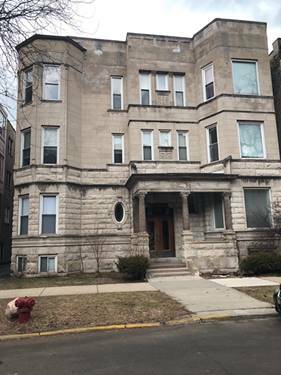 Storage Unit Included In Price. No Elevator. 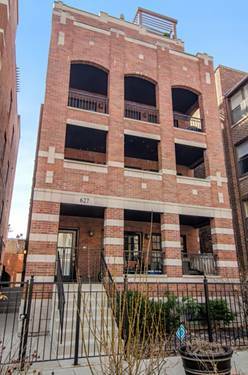 Owner Must Live In The Unit 1 Year Prior To Renting. 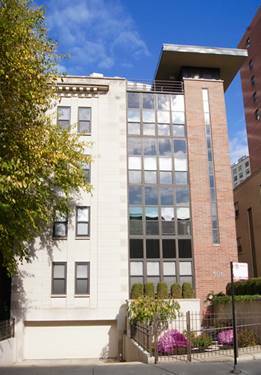 For more information about 559 W Roscoe Unit 3E, Chicago, IL 60657 contact Urban Real Estate.